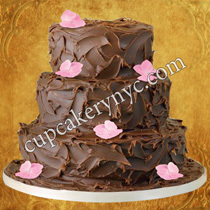 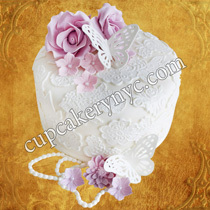 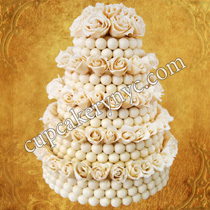 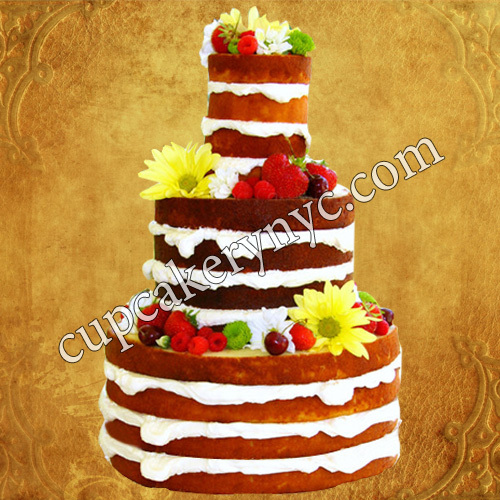 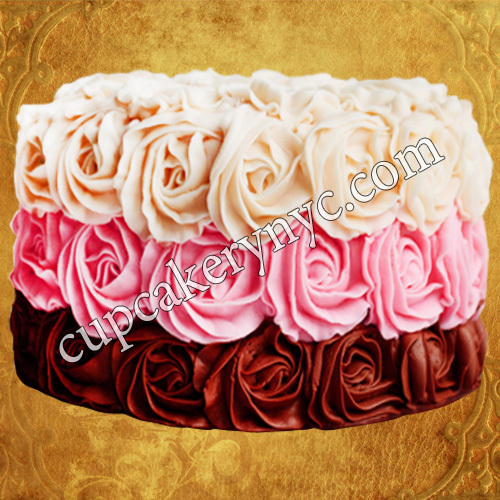 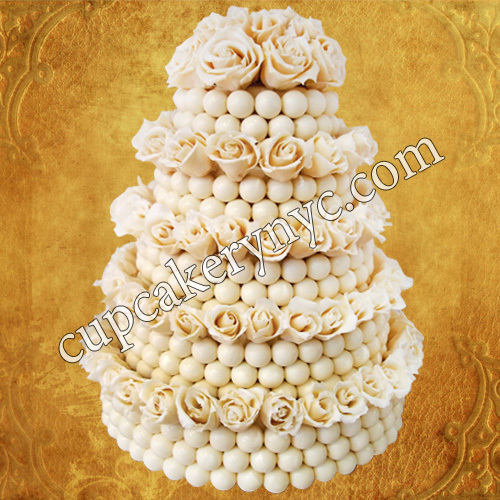 Are you looking to order coconut cakes online in New York City? 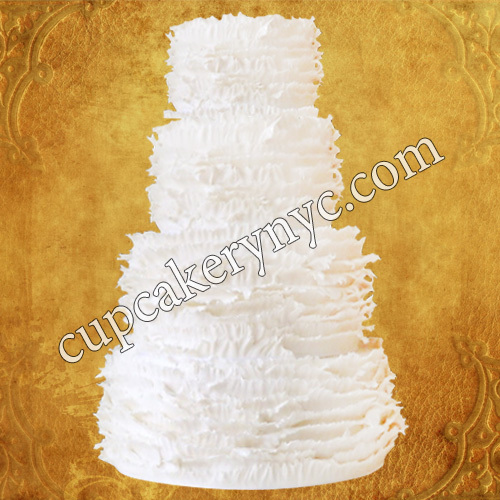 At CupCakery we offer coconut cakes, cupcakes with coconut filling along with coconut cookies and cake pops with delivery throughout New York. 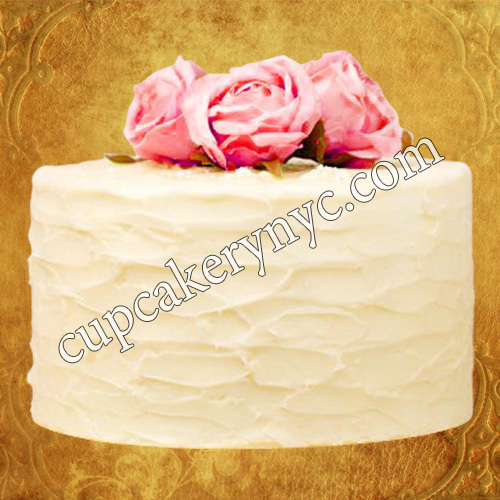 Your coconut cake can either have that trendy au naturel look or flaunt the traditional outer layer of frosting. Choose any design you like for your coconut cake. 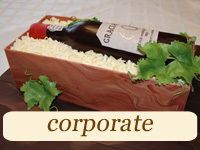 corporate cakes with coconut filling etc. 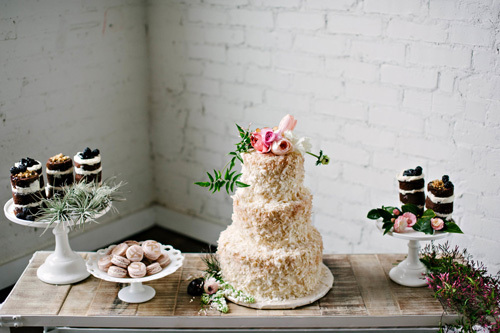 Any celebration is perfect with our palatable coconut layer cakes. 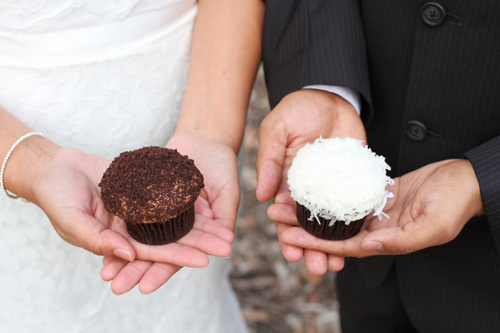 Our coconut cakes taste homemade and literally melt in your mouth. We use the finest, freshest ingredients in every dessert we make, so why not choose your favorite design and flavor combination and order today! Click on any design in our cake gallery and order your cake online instantly! The CupCakery Team are known for our talent to create delicious and very stylish wedding cakes. 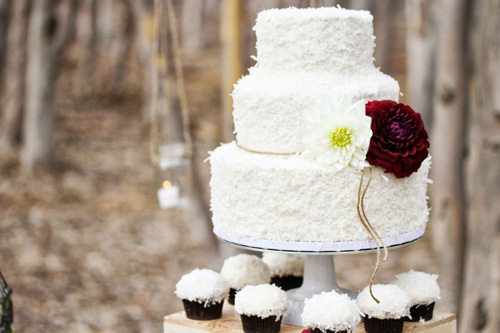 Are you looking for coconut wedding cake designs and ideas? 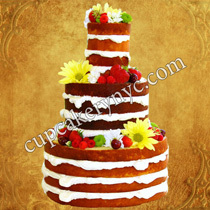 You’re free to browse our wedding cake gallery. 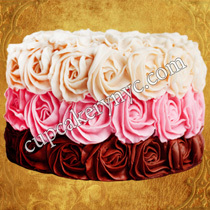 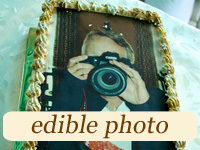 Any design, any portfolio picture can become your unique, beautifully customized cake with coconut flavor. 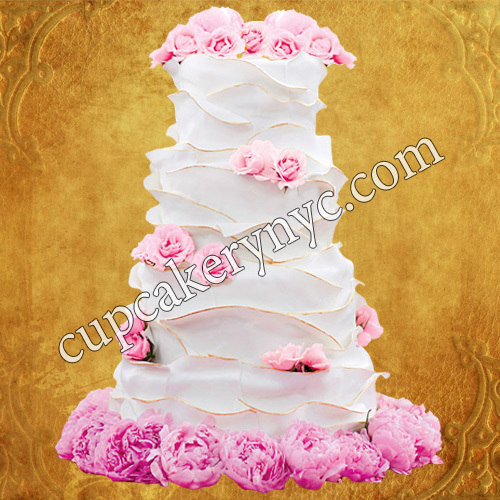 If any of our coconut wedding cake designs has caught your eye, you’re free to request a quote about it or give us a call now to make an appointment. 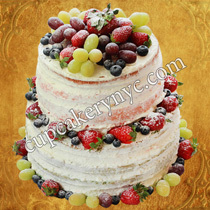 All our wedding desserts are made with a commitment to unique recipes, top notch ingredients and home-style baking approach. 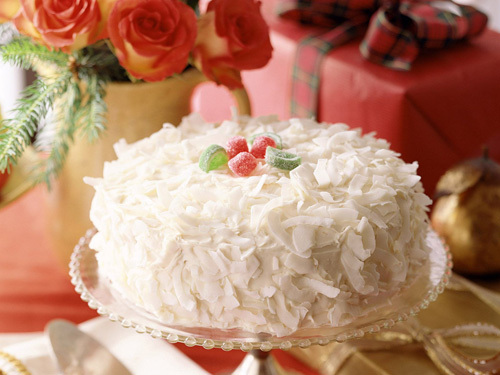 With our assistance, your can send your coconut cake as a gift to someone special. 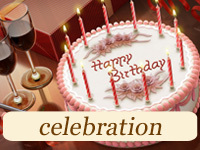 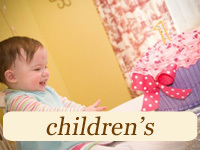 Read here to find out how to send a cake as a gift with our help. 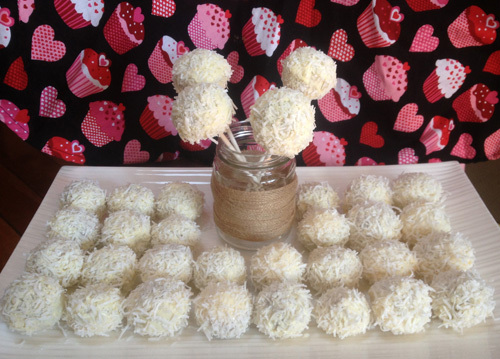 Coconut cupcakes, cake pops and cookies with coconut filling: buy online! 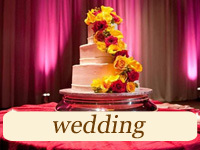 We offer delivery and pickup, it’s your choice! Call us now to buy coconut cakes online today!